Did you know Marjoram essential oil is the Oil of Connection? Marjoram assists people who are unable to trust others or form a serious relationship. Being unable to trust often originates from unpleasant life experiences. Marjoram teaches that trust is the foundation for all human relationships. Marjoram is surrounded by mythology. People thought marjoram was created by the greek goddess Venus who gifted it with its pleasant sweet flavor and aroma. This is one of the most desired sought after herbs by Aphrodite. People believed that when an unmarried girl kept a marjoram plant in her bed she would see Aphrodite in her dreams, who would then reveal to her, a prospective husband. By the middle ages, marjoram was worn by couples as garlands to represent love, warm respect, and contentment. It was also added in the food to encourage devotion. Due to its sweet aroma, it was frequently used as deodorant and carried in bouquets and sweet bags. People of England used marjoram as a preservative. Marjoram was known to the Greeks and Romans as a symbol of happiness. Marjoram has been used in culinary dishes, imparting a unique flavor to soups, stews, dressings, and sauces. In Germany, Marjoram is known as the “Goose Herb” for its traditional use in roasting geese. 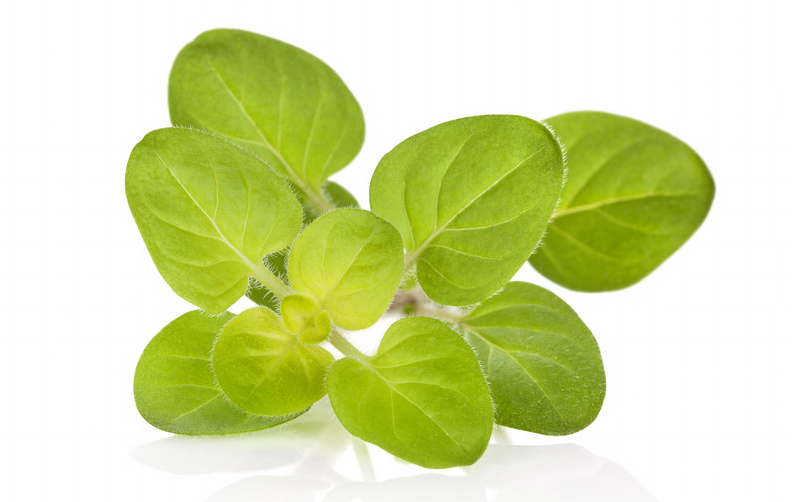 In traditional Austrian medicine, Marjoram was used to promote gastrointestinal health and to purify the skin. In modern applications, Marjoram is valued for its calming properties, and for its positive effect on the nervous system. It also soothes tired, stressed muscles, and supports both healthy cardiovascular, and respiratory systems.